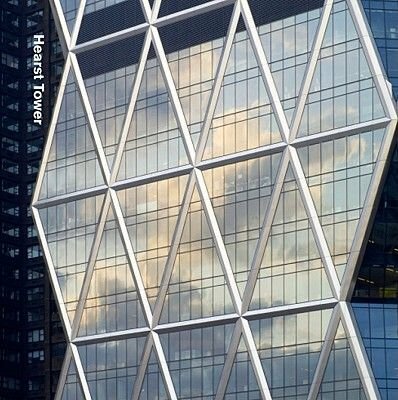 Hearst Tower revives a dream from the 1920s, when the publishing magnate William Randolph Hearst commissioned a six storey Art Deco building on Eighth Avenue in New York, USA, anticipating that it would one-day form the base for a tower. The challenge in designing such a tower was to establish a dialogue between old and new, and in the process create something fresh. The tower's distinctive facetted silhouette - unique on the Manhattan skyline - is complemented by a lobby conceived on the scale of a bustling town square. Occupying the entire floor plate of the old building, this space provides access to all parts of the tower and a social focus for the Hearst community. This is a monograph that will appeal to all those interested in architecture and design.